UV and thermal shielding agents enhance this firm support and high volume gel. Non-flaking, alcohol free formula. 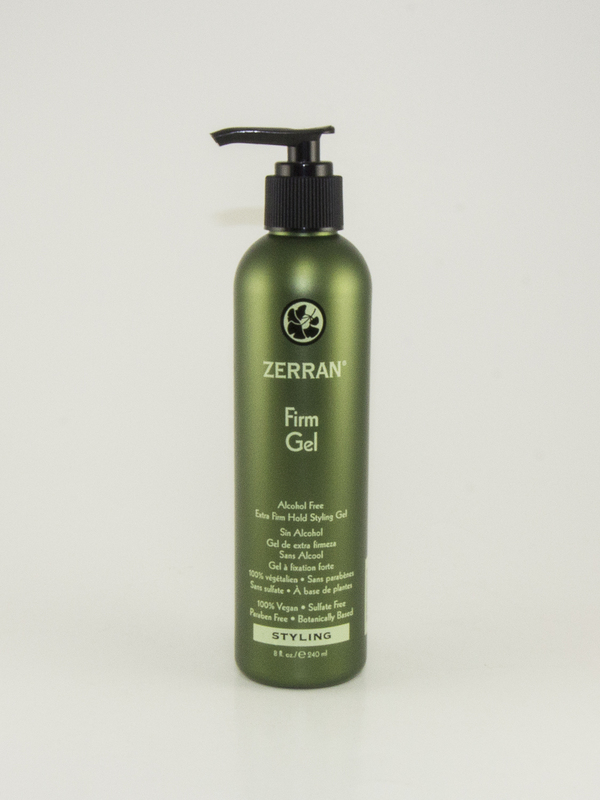 Firm Gel provides excellent form, firm support and style to your hair. 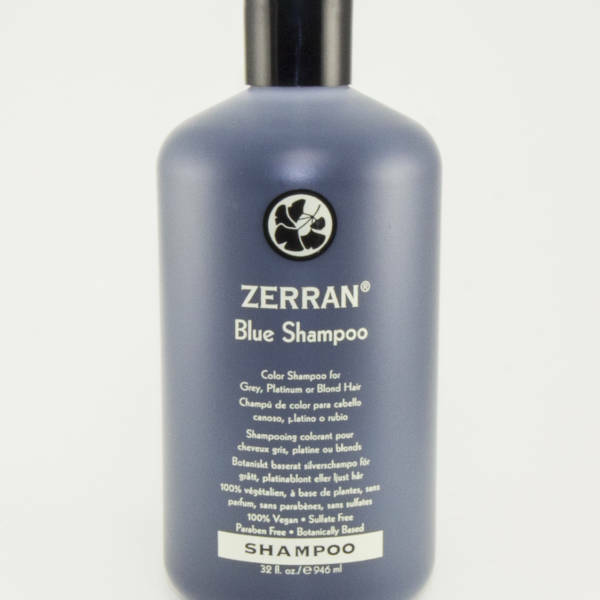 This special alcohol-free formula with natural extracts and conditioners adds shine and body to hair without flaking. Safe for use on all hair rtpes. 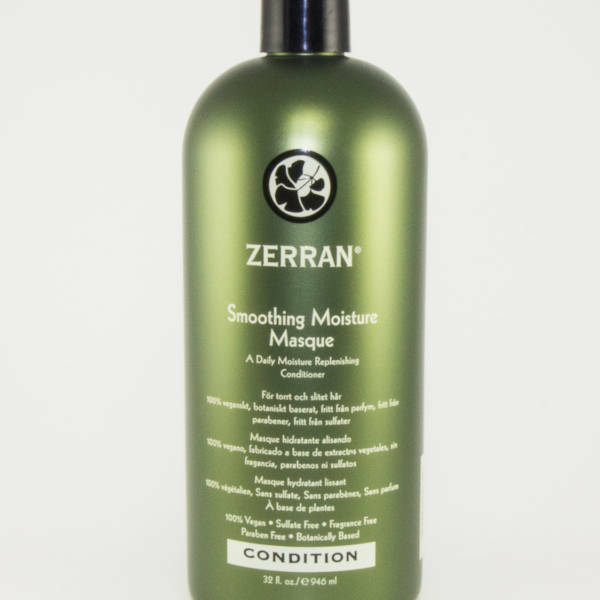 Protects hair from environmental, styling and thermal damage. 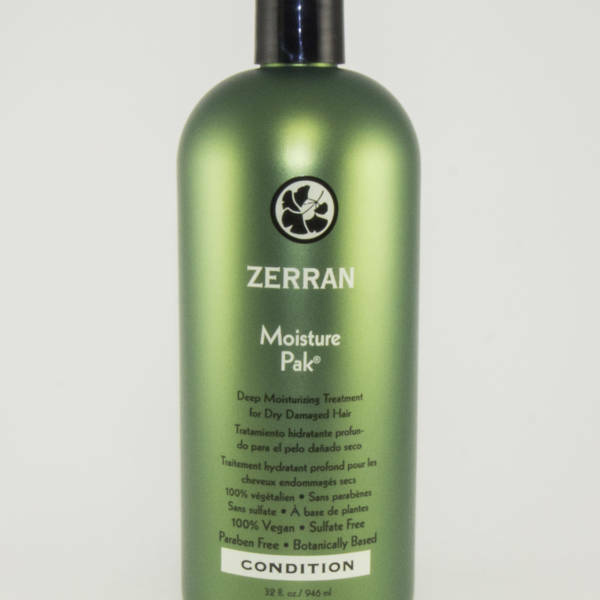 Add to damp or dry hair and style. Water, PVP, Ginkgo Biloba Leaf Extract, Chamomile Flower Extract, Orange Peel Extract, Marsh Mallow Extract, Yarrow Extract, Fennel Fruit Extract, Licorice Root Extract, Hydrolyzed Soy Protein, Panthenol, Triethyl Citrate, PEG-40 Hydrogenated Castor Oil, Disodium EDTA, Benzophenone-4, Potassium Sorbate, Methylisothiazolinone, Sodium Acrylates/C10-30 Alkyl Acrylates Crosspolymer, Fragrance.